Go on a voyage of discovery as you take to the skies, relive the glorious conquest of the seas and journey through the depths of the oceans. All with one ticket! Online exclusive promotion! Save more than 20% if booked online today. Explore the awe-inspiring universe of life in the ocean at S.E.A. Aquarium Explore the marine realm of S.E.A. Aquarium, home to more than 100,000 marine animals of over 800 species. 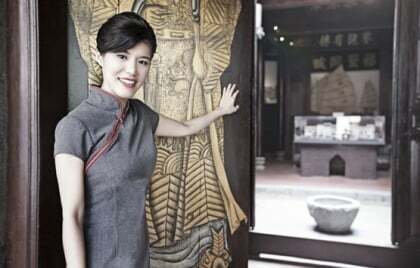 Come explore the seas and go explore the world at the Maritime Experiential Museum Be transported through time in 15 thematic galleries, journey in the tailwinds of renowned seafarers, and even flee pirate invaders aboard a burning ship. 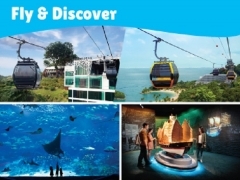 Please refer to https://www.rwsentosa.com/en/attractions/the-maritime-experiential-museum for latest visitor info. Click here to view or check out One Faber Group for more details about this offer!